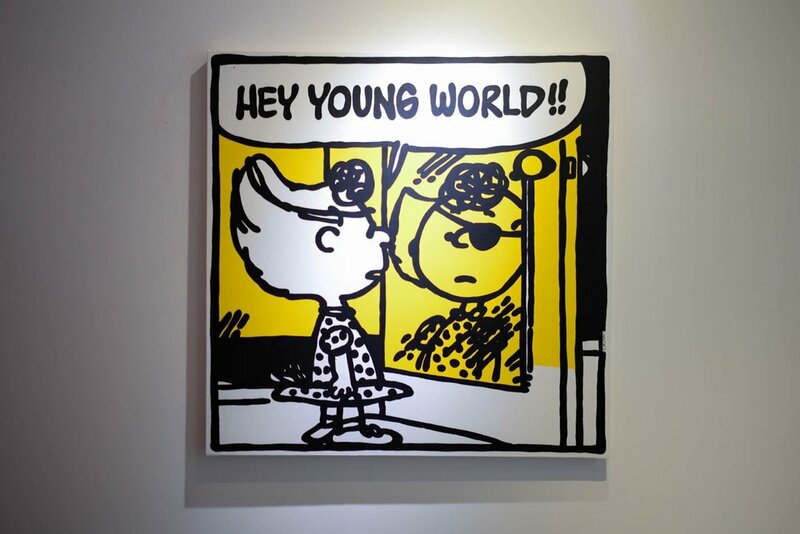 Tokyo based Australian artist Mark Drew who's work is heavily inspired by 90's hip-hop and the Peanuts, is having a solo exhibition at the CLEAR EDITION & GALLERY in Tokyo until May 20th. 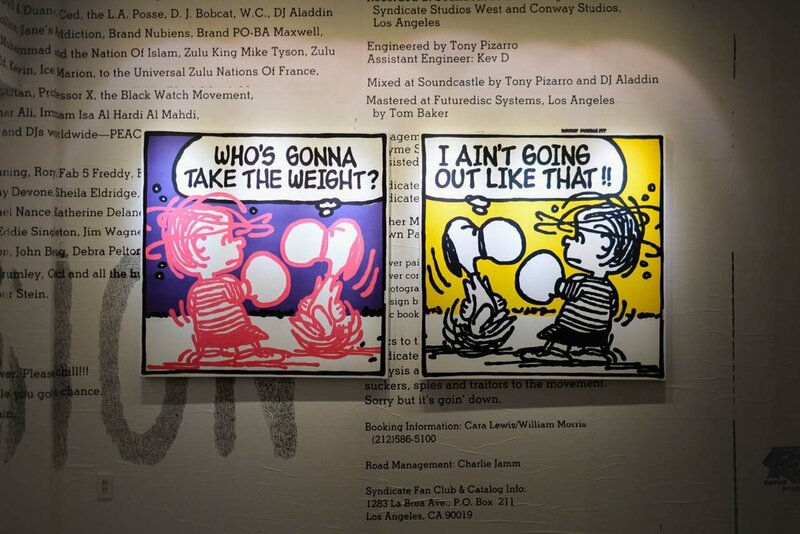 Reworks of his classic Peanuts inspred hip-hop paintings makes up the majority of the works, as well as a collection of toys from Mark's childhood. 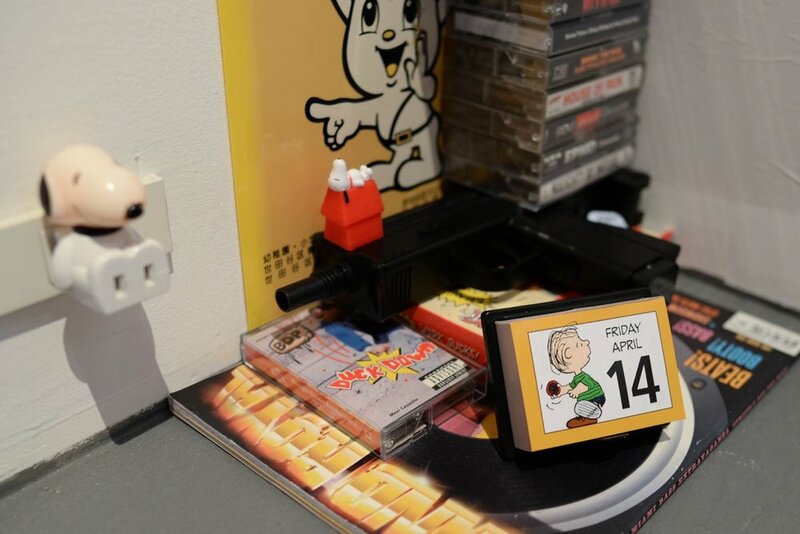 See a few photos of the playfull exhibition above and pop by if you have the chance.